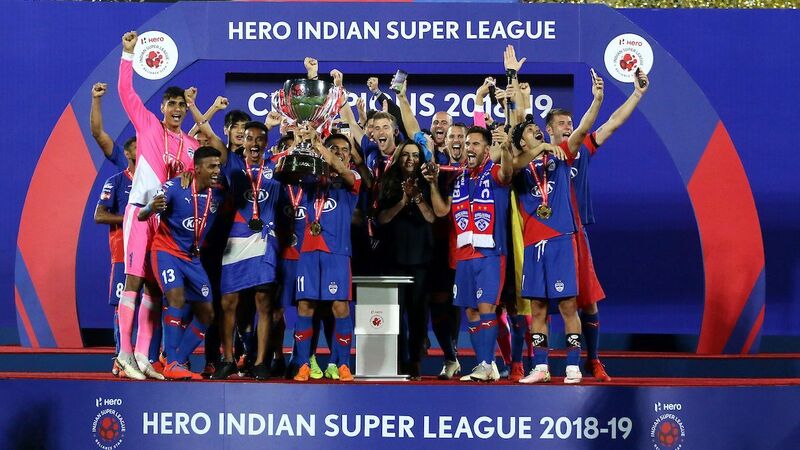 A dramatic late winner by a man getting used to pulling it off for his club and one team's new coach putting it past their old one despite getting reduced to 10 men were the highlights of the week that was in the Indian Super League (ISL), where none of the matches saw the home side win. It took CK Vineeth a month into the new season to register his first goal for Kerala Blasters, the team he had revived from a dismal start to take within one penalty kick of their maiden ISL title in 2016. This week, Vineeth produced a curling effort to beat Golden Glove holder Vishal Kaith of FC Pune City to pull out a magnificent 2-1 away win for Kerala. 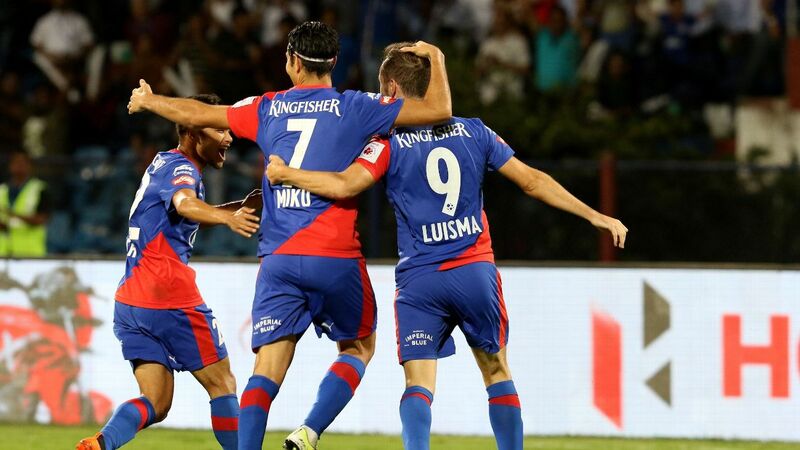 Trailing to a Jackichand Singh goal, Pune had fought their way back in and dominated the closing stages of the game after Emiliano Alfaro's equaliser. 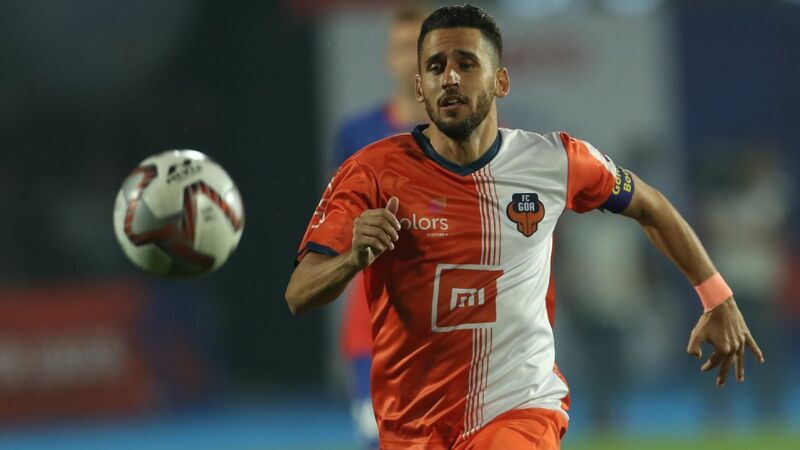 Marcelinho was toying with the Kerala defence, hitting the woodwork twice including once in injury time. Within seconds of the second effort, the ball fell at the other end of the pitch to Vineeth, who unfurled a left-footed curler not unlike Marcelinho's. Crucially, this one missed the crossbar and found the tiniest corner at the top of Kaith's outstretched right hand to give Kerala an important win that keeps them within a win of second-placed Chennaiyin FC on the points table. Bengaluru FC's visit to ATK was much anticipated, being Albert Roca's first match against Ashley Westwood, who only took over from Teddy Sheringham as ATK coach after the return leg ended 1-0 in BFC's favour in January. ATK played the more expansive game, especially after an own goal inside three minutes, but were thwarted by Gurpreet Sandhu in goal, and an outstanding game by fullbacks Rahul Bheke and Subasish Bose. 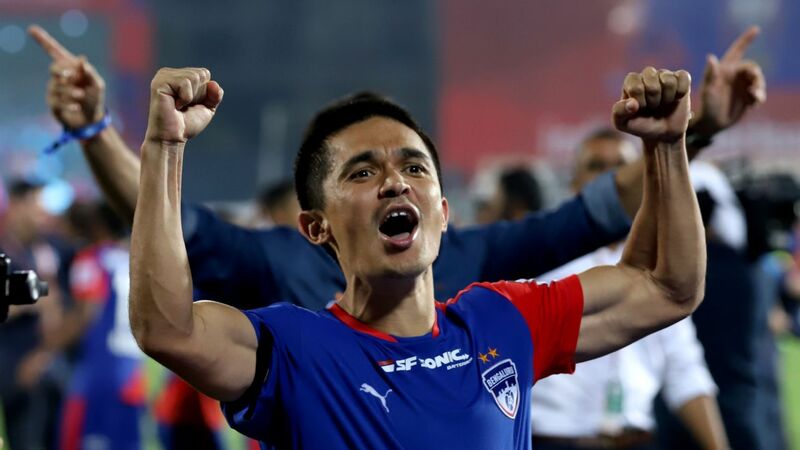 Bheke lunged in on at least three separate occasions and took the ball off ATK strikers who may have thought they had a goal on the night, but paid the price for a couple of aggressive tackles midway through the second half. ATK threw everything at their opponents, but that allowed Miku to hit on a classic counter. 2-0 didn't reflect the true story of how the game panned out, but was perhaps an accurate reflection of both the desire and the drive of Roca's team. 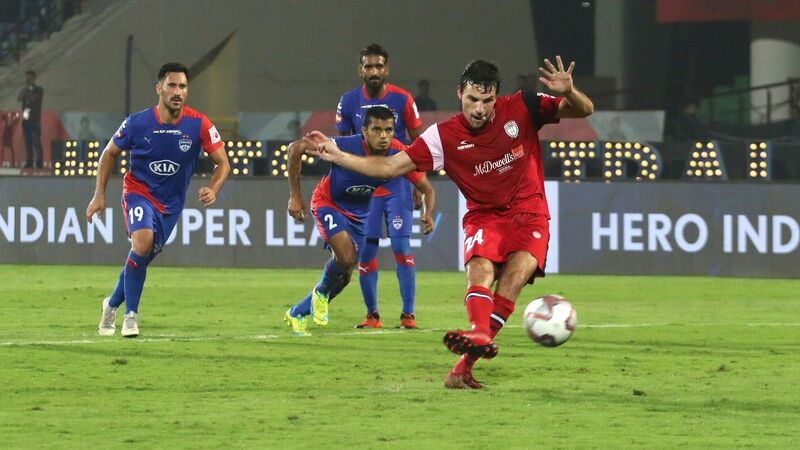 Their lack of goals seemed a problem a few weeks ago, but Steve Coppell's Jamshedpur FC picked up another vital win in Mumbai over the last week. They have now won four of their last five matches, and the two debutant teams this season now occupy first and fourth spot on the points table. Mumbai seemed the dominant side at home, but Jamshedpur were rewarded for their work rate. Fullbacks Yumnam Raju and Souvik Chakraborty have been central to pinning the opposition back with their forays forward, and importantly their crosses have never been wasteful, backed up with some industrious runs into the penalty box by midfielders and strikers for Jamshedpur. Subrata Pal's contribution, with six clean sheets, has also been massive. 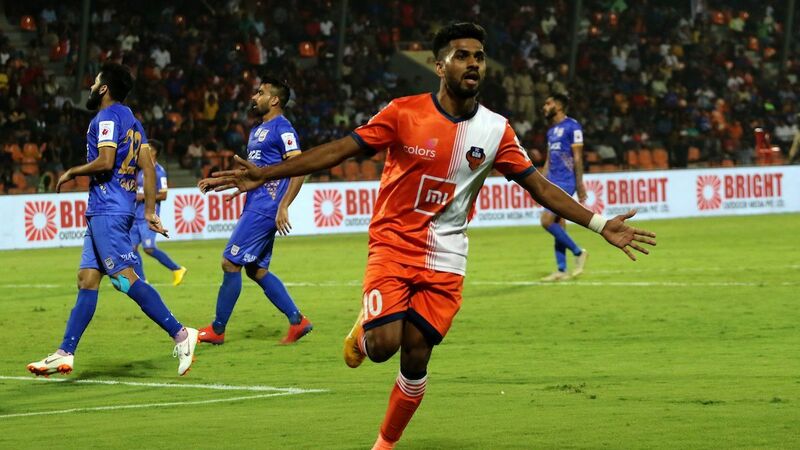 For a team that score as frequently and as gorgeously as FC Goa do, their playoff hopes look like a matter of concern after a 2-2 draw at home against Avram Grant's NorthEast United. 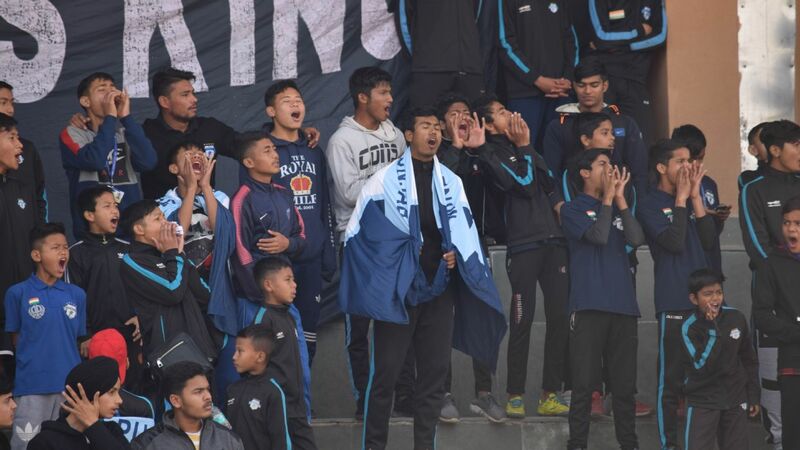 They went ahead twice, with sublime strikes from Mandar Rao Desai and Coro, but left enough gaps in their defence both times to allow NorthEast replies through Marcinho and John Mosquera. 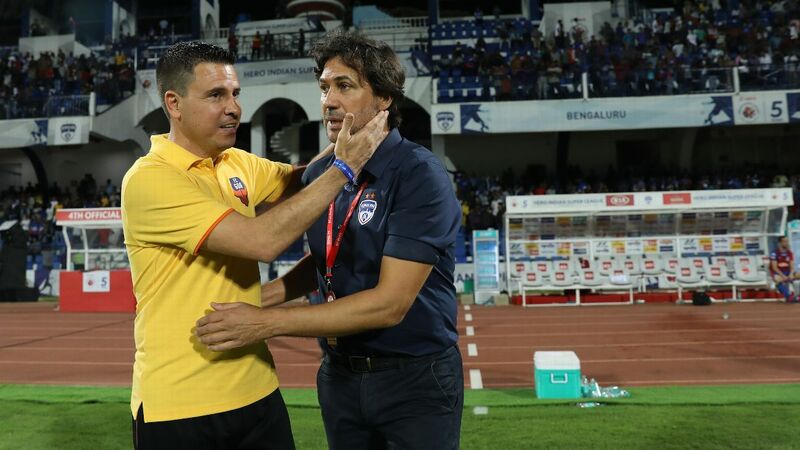 Coach Sergio Lobera should take a call on whether to experiment with a changed defence, where Mohamed Ali, Seriton Fernandes and Narayan Das have started almost every game. Perhaps giving Laxmikant Kattimani a break and trying out Bruno Colaco or Naveen Kumar in goal might help too. Goa are level with Kerala but ahead on goal difference in fifth place, but they need the insurance of points to account for three treacherous away games in Bengaluru, Jamshedpur and Pune.